Like the narratives of Christ’s birth, the accounts of His crucifixion and resurrection are so familiar that we can miss the full intensity of the unexpected event. Though Jesus warned His disciples, they were not at all prepared for the trauma of His death or the shock of His resurrection. Because we know the outcome, it’s hard for us to identify with what they must have felt. Although we may wish we could have been present at Jesus’s birth, who wishes to have seen His cruel, torturous death? Few want to read the details of what He suffered. 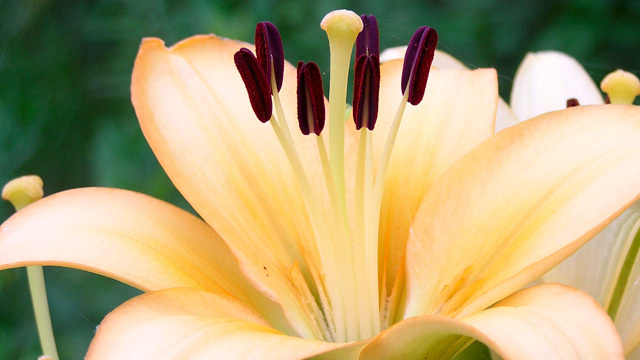 We’ve sanitized Easter with aromatic lilies and colorful eggs. 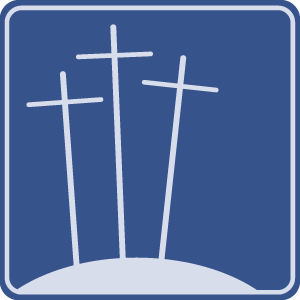 The resources on this page help you better understand what really happened when Jesus died and rose from the dead, why there was no other alternative, and why it makes all the difference today! Not to Worry . . . He's Risen! Chuck Swindoll explains how the resurrection of Jesus proved God's power over death and the very heart of evil. On the original Palm Sunday, the contrasts between Jesus’s mission, the people’s expectations, and the disciples’ confusion were just as stark as the contrast between the appearance of Robert E. Lee and Ulysses S. Grant. He Is Risen . . . He Is Risen Indeed! Death is one of the greatest fears in life! Many people would do anything to escape death—even if it means denying it all our days. Thankfully, Jesus offers life to those who believe in Him! In this Easter message, Chuck Swindoll reminds us that Jesus Christ has overcome death—and through faith in Him, we will continue to live after we die. Christ’s resurrection proved that we, too, can have victory over death! Musical performances copyright ℗ 2011 by Stonebriar Community Church. All rights are reserved worldwide. Browse through our complete list of products related to Easter to find books, study guides, and more to enhance your learning. Browse all resources. 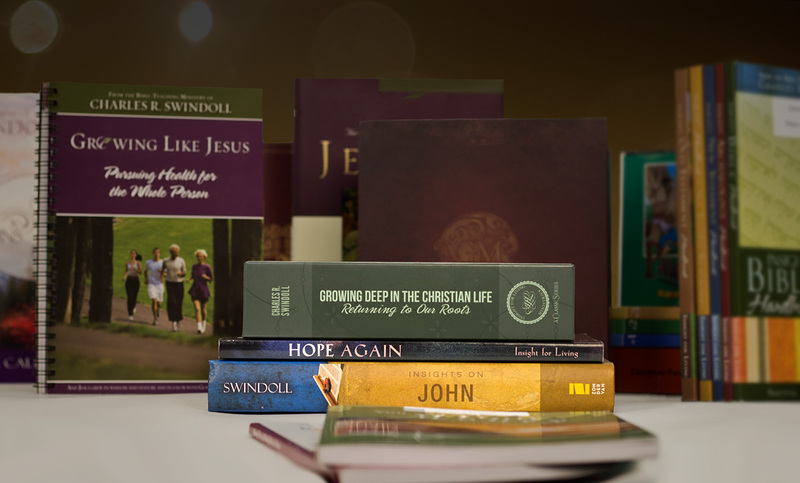 Chuck Swindoll reminds us why the resurrection of Jesus is pivotal to the Christian faith and such a strong source of hope. 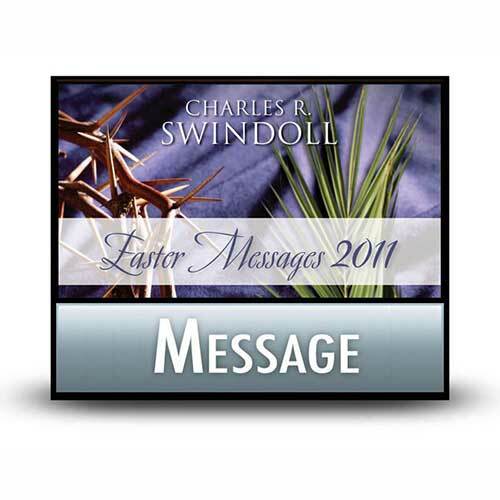 Chuck Swindoll claims that Easter is great-music time. Easter is revival-of-hope time. Easter is Christ-exalting time. Overcoming the barriers of guilt allows us to fully experience the peace made possible by Christ's death and resurrection. Learn how Jesus reached out to Peter after his failure and gave him a second chance. He'll do that for you too! What if Jesus never rose from the dead? 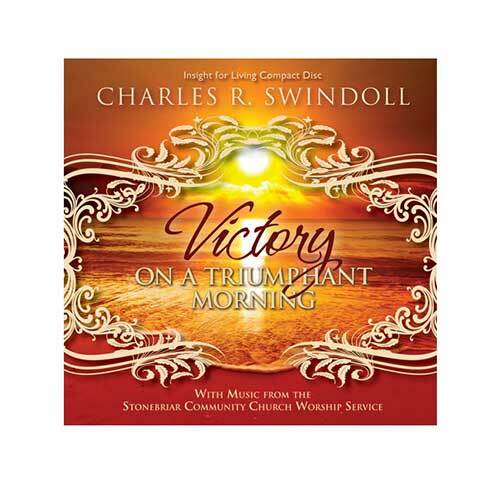 Chuck Swindoll tells a heartwarming story that brings home where our true hope lies. Does Jesus ever fail your expectations? If so, you're not alone. Find out what to do when that happens.